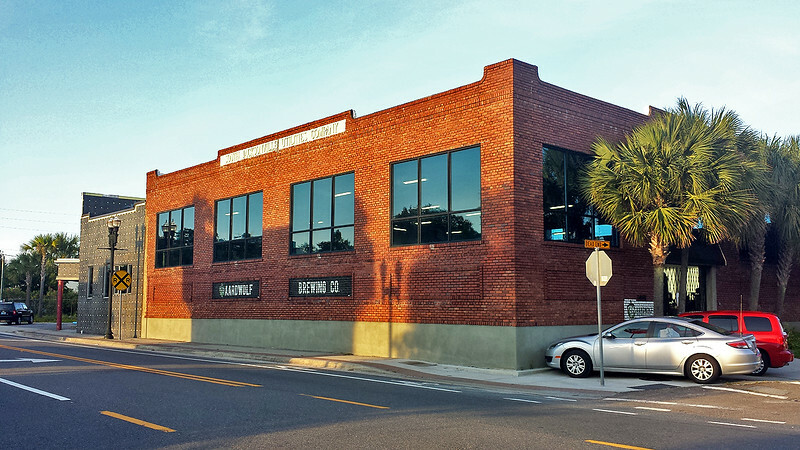 The Jacksonville craft beer industry continues to exhibit strong growth characteristics, leading to significant absorption of commercial real estate. What is particularly encouraging about Jacksonville's craft breweries is that the majority of new business openings and expansions are occurring in long-neglected areas of the urban core. As consumers increasingly shift retail purchases away from brick and mortar retail stores in favor of online retailers, the retail commercial real estate market in Jacksonville (and nationwide) has had to adapt in order to appeal to service-related businesses as well as leisure and entertainment destinations. Retail and industrial properties in many older, urban neighborhoods pose a unique set of challenges. Typically, the older building stock found within these areas were designed for users and uses that may no longer be viable in today’s market. An industry experiencing explosive growth has served as a savior of sorts for challenging real estate submarkets, absorbing both retail and industrial property at a rapid rate: enter the craft beer industry. Craft breweries are reimagining the possibilities for long dormant pieces of commercial real estate and bringing life into once-neglected neighborhoods. 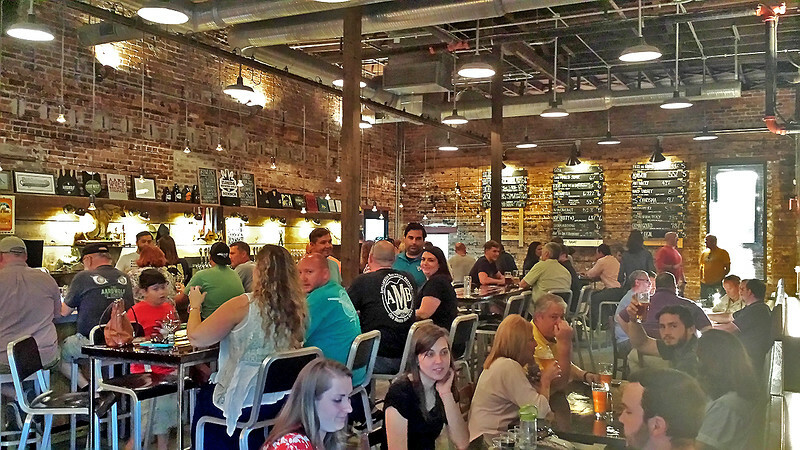 Aardwolf Brewing Company opened in 2013 along Hendricks Ave in the San Marco neighborhood. The brewery converted a 1920’s-era building that originally served as an ice house with direct rail access for cargo distribution, built at a time when refrigerated rail cars had not yet been invented. As of the summer of 2016, eleven (11) independently owned craft breweries and brewpubs operate within Duval County. These businesses absorb over 180,000 square feet of commercial real estate. Despite hostile zoning policies, over two-thirds of the total commercial space occupied by craft breweries are located within the pre-consolidated limits of Jacksonville (what is referred to as the ‘urban core’). 54% of these spaces are located within single-tenant buildings, while 46% occupy multi-tenant buildings. Engine 15 Brewing renovated a warehouse facility off Myrtle Ave in the Honeymoon Yard Wholesale District built in 1914. The building originally housed an alcohol distribution business featuring a direct rail spur connecting to the now defunct S-Line cargo rail facility. With Prohibition looming, the Pittsburgh Plate Glass Company purchased the site in 1919. In 1936, in need of additional space, Pittsburgh Plate Glass acquired Mahoney Lumber’s adjacent property and commissioned famed Jacksonville architect, Henry J.Klutho, to design a new 36,000 square foot warehouse and office. Klutho’s design included centralized areas within the warehouse’s footprint for trucks and railcars to enter the building. Pittsburgh Plate Glass operated a Jacksonville plant and contract sales department on this site until 1977. With the decommissioning of the S-Line, warehouse facilities featuring direct rail access to this closed cargo rail facility have fallen out of favor for the types of industrial uses that once filled the area. Locally, craft breweries are frequently delivered in a location that other commercial real estate users have passed on. Oftentimes, redeveloping these properties are rarely economically feasible for the types of tenants the buildings were originally designed to be used for. It is not uncommon for a brewery to favorably view antiquated industrial buildings or commercial buildings in struggling commercial districts.